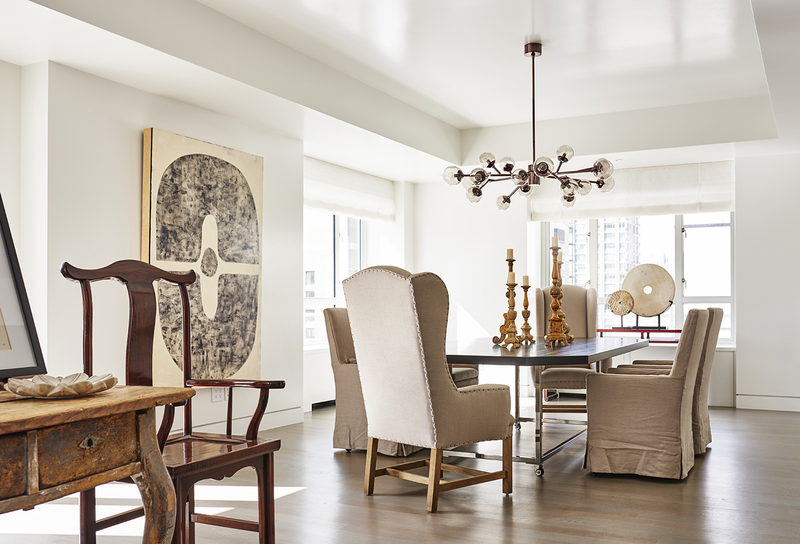 The landmarked Manhattan House, designed by master architect Gordon Bunshaft with Skidmore, Owings and Merrill, combines midcentury design with twenty-first-century services and amenities. 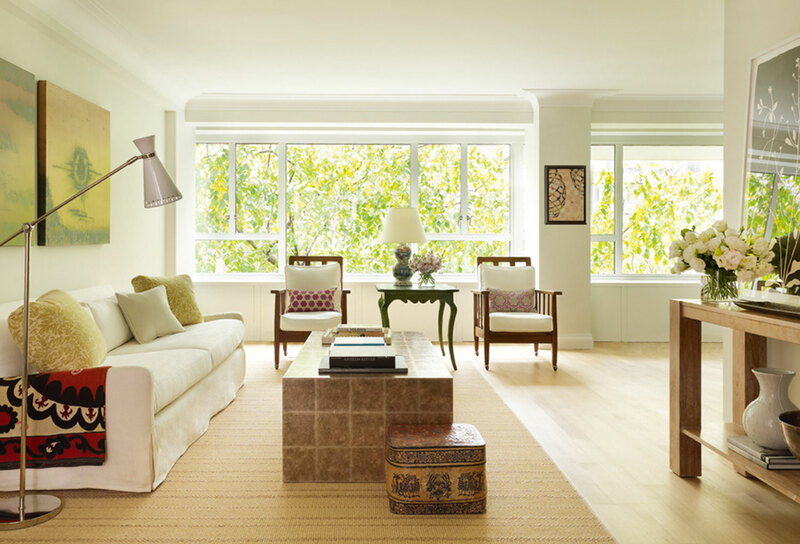 The iconic property’s sun-drenched rooms and expansive views on tree-lined 66th Street anchor generously proportioned, classic residences that sit amid the finest blocks of Manhattan’s Upper East Side. 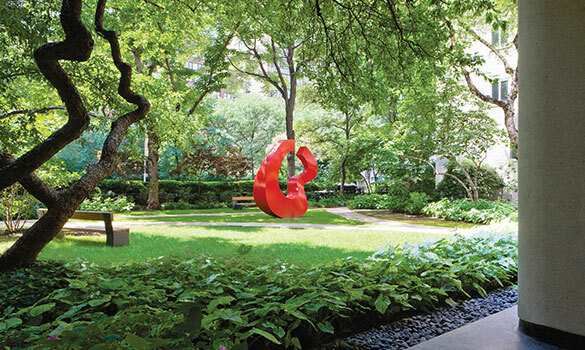 Manhattan House’s two porte-cochère entrances open onto a glass-enclosed lobby overlooking one of the largest private gardens in the city: a full acre of plantings designed by Sasaki and Associates. Amenities include five-star concierge service, an on-site mind body spa, yoga studio, treatment center, and fitness center by exhale®, the 10,000 square-foot Manhattan Club rooftop lounge with wraparound terrace and panoramic views for entertaining, as well as a private lounge with catering kitchen, and playroom. 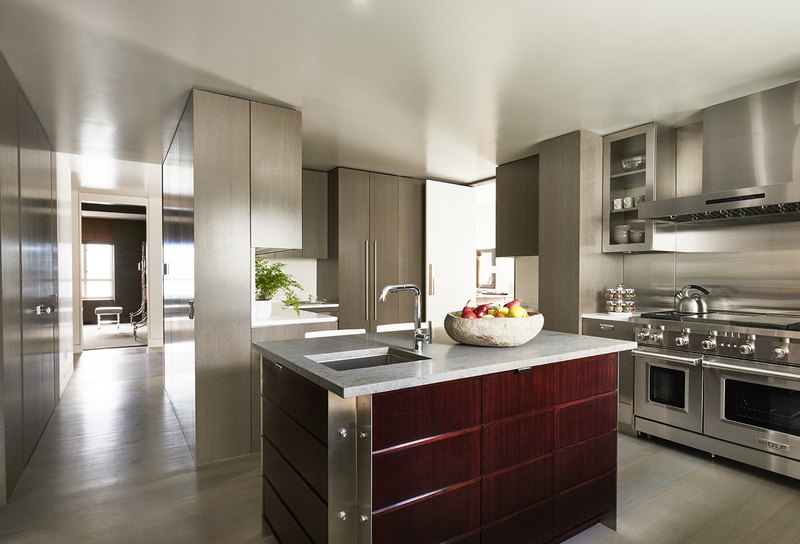 Residences range in size from one to five bedrooms, and have been enhanced by design updates that respect the timeless elegance of Bunshaft’s original aesthetic. 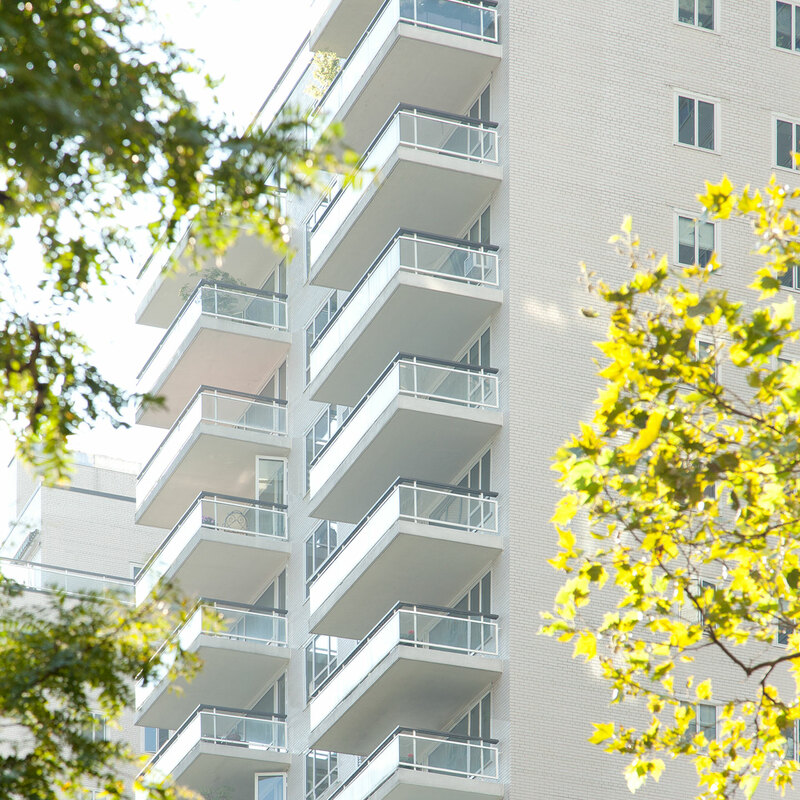 High-performance acoustic and energy-efficient windows flood the interiors with light while keeping city noise at bay, and select residences feature balconies and terraces. Kitchens feature CaesarStone countertops and Calacatta Gold marble tile backsplash, and a suite of appliances by Viking. The complete offering terms are in an offering plan available from the Sponsor. File No. CD06-0055. Equal Housing Opportunity.